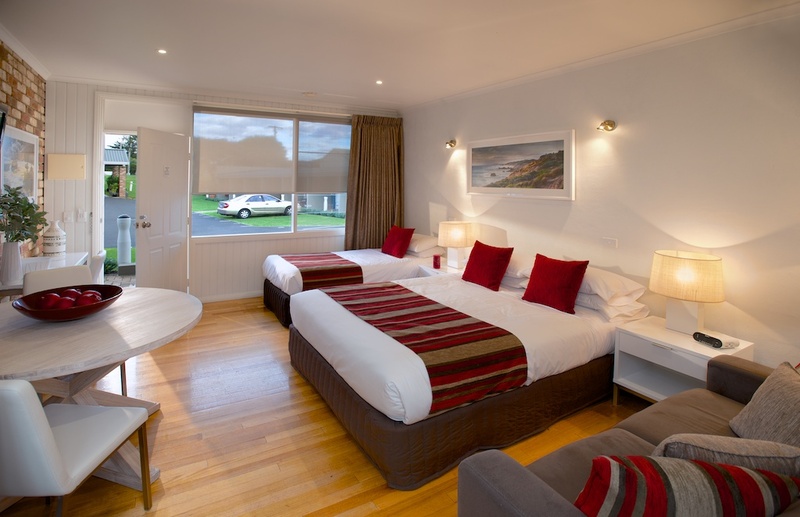 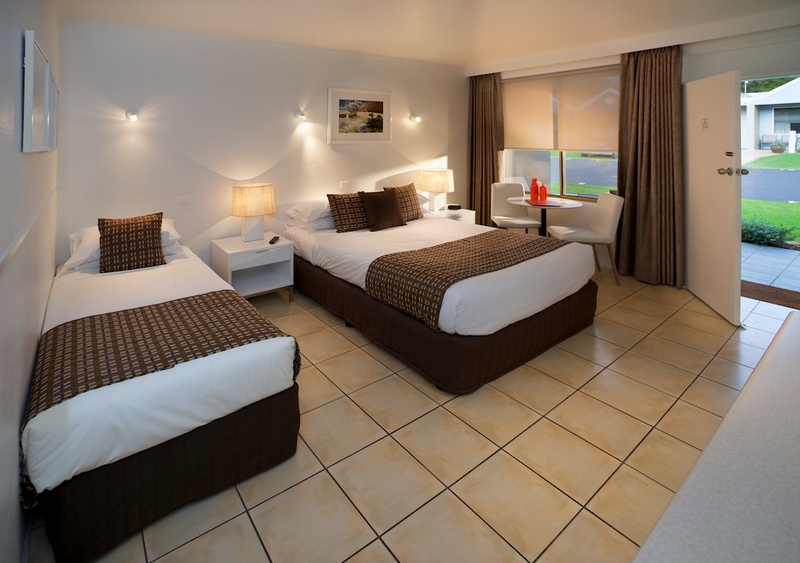 Sorrento Beach Motel’s range of accommodation suits everyone… corporate and leisure travellers, families, friends travelling together, wedding groups and couples seeking a romantic escape. 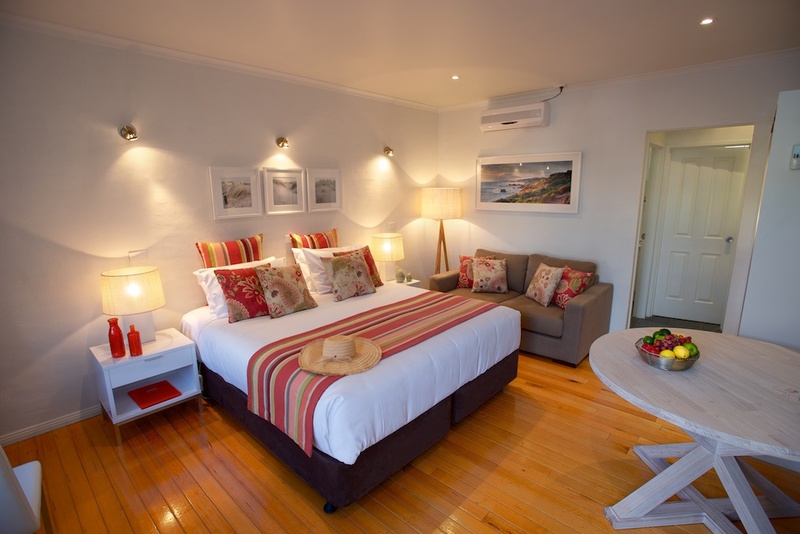 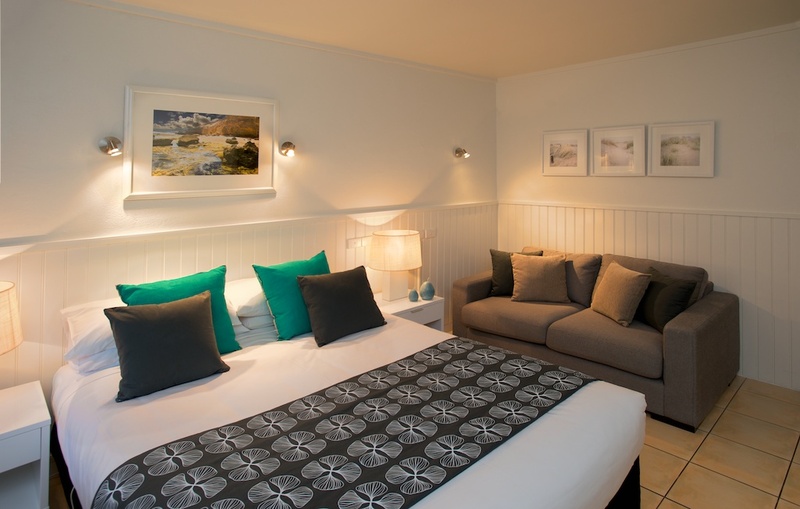 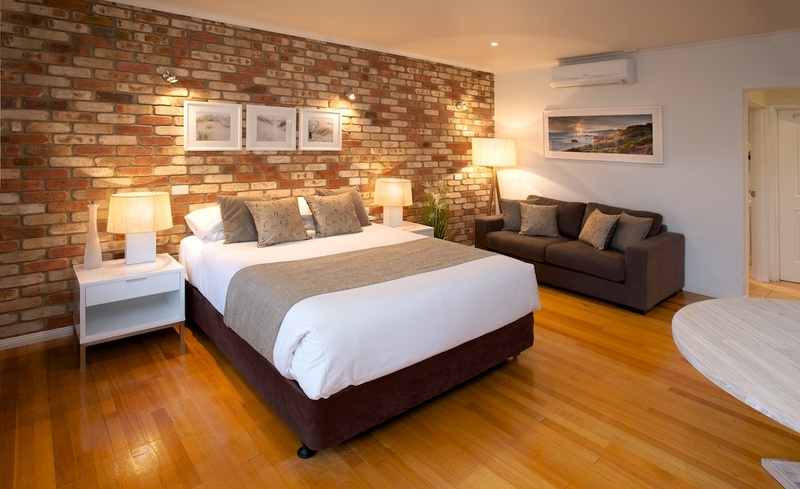 Suites have recently been stylishly refurbished, with a fresh new décor, beautiful contemporary furnishings, high quality beds and magnificent local artwork. 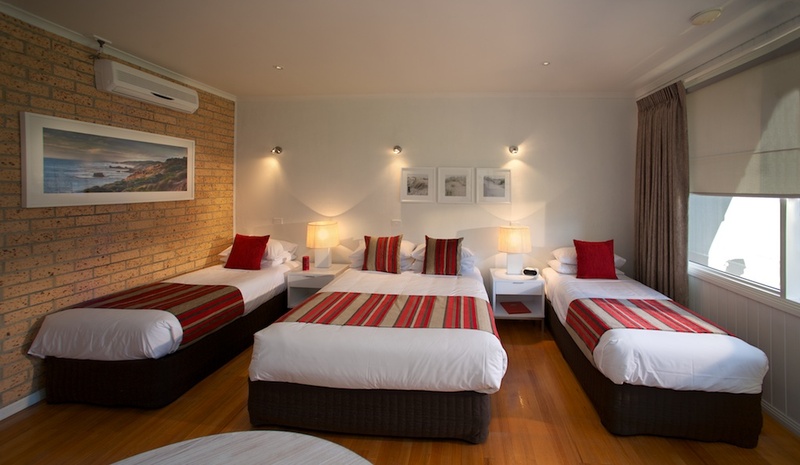 You’ll find more detail on our Suites here and our Rates here.